The all American star! 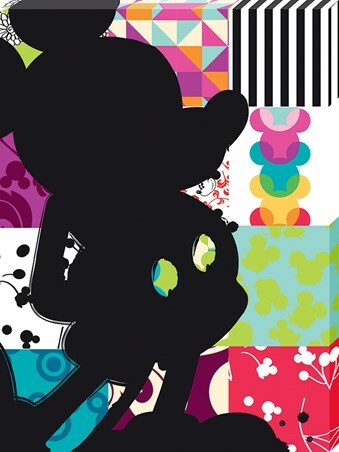 This little mouse is one of the biggest animation heroes there ever was! 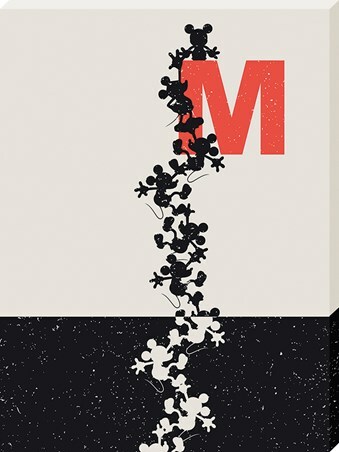 Flying the red, white and blue flag with a sprinkle of magic, Mickey Mouse has been the icon of Walt Disney since his first appearance in 1928. 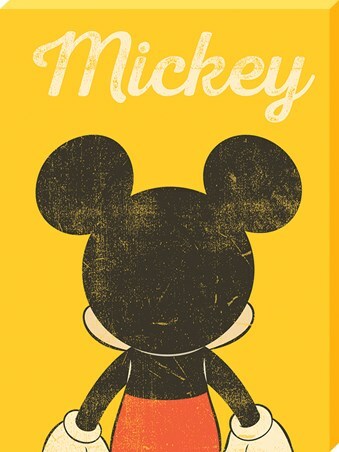 With his big yellow shoes and white gloves, his characteristics are loved by children and adults all over the world. 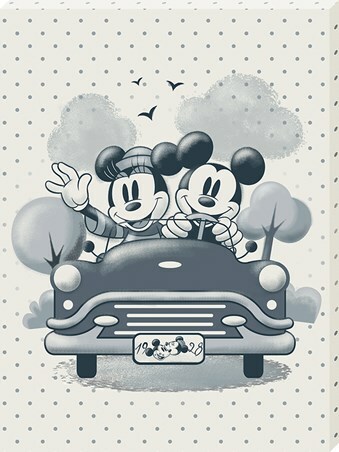 This distressed style canvas print is perfect for adding some original Mickey style! 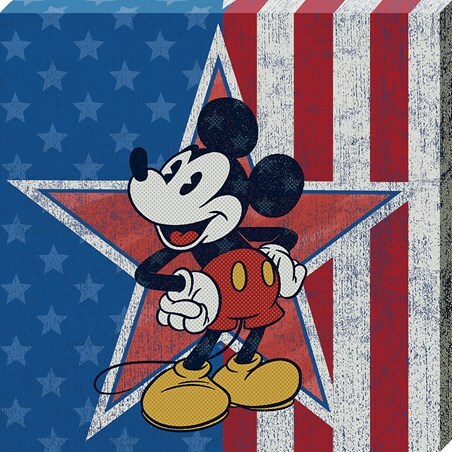 High quality, framed American Star, Mickey Mouse canvas print with a bespoke frame by our custom framing service.